4k00:30Holiday Snowfall on Blue, Med. Holiday snow flakes falling down though screen against a soft blue gradient backdrop. hd00:30Snow Flurry Incoming Blue Background (30fps). 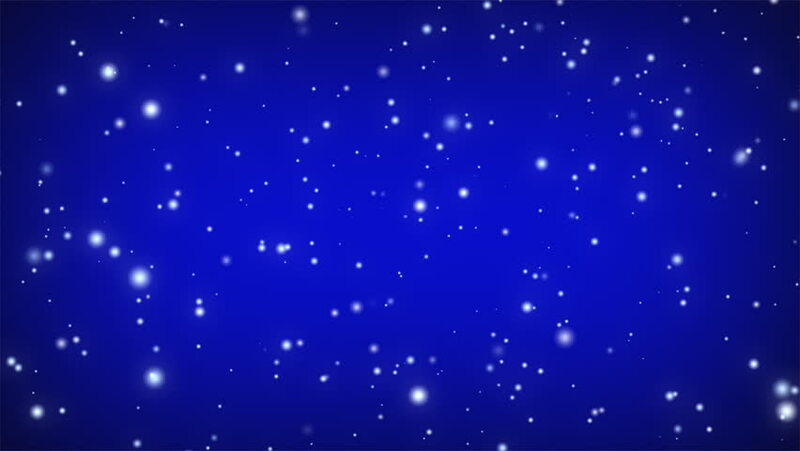 Computer generated snow flakes coming down and blowing towards screen against a soft blue gradient backdrop. hd00:10Motion background with moving geometric shapes (full HD 1920x1080 29.97 Fps). hd00:12Motion background with moving geometric shapes (full HD 1920x1080 25 Fps). hd00:13Motion background with moving geometric shapes (full HD 1920x1080 24 Fps). hd00:10Motion background with moving geometric shapes (full HD 1920x1080 30 Fps). 4k00:204K Abstract motion background, shining light, rays, bokeh, particles, and energy waves. Loop seamless. 4k00:20Starry night sky animation made of sparkly light star particles moving across a dark blue background.